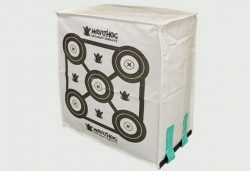 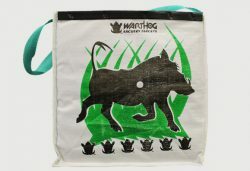 Archery Targets - kristoFOAM Industries Inc. : kristoFOAM Industries Inc.
kristoFOAM is proud to present Warthog Archery Targets – a high-quality foam archery target product line. 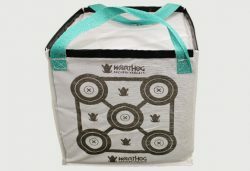 If archery is your passion, then you are probably on a constant lookout for the best gear and accessories that allow you to enjoy your hobby at its highest level. 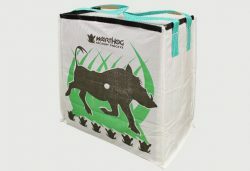 Our selection of foam archery targets undergoes a rigorous manufacturing process to guarantee the highest product quality and customer satisfaction. 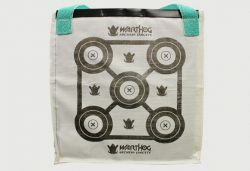 It also caters to a wide range of uses – from school archery targets suitable for indoor use to individual archery target bags that are perfect for outdoor recreational and competitive applications.